Cookie. 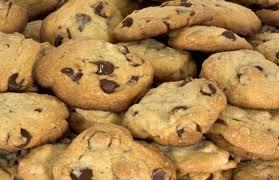 I want these cookies!. Wallpaper and background images in the biscuits, cookies club tagged: cookies.